I know what I’m doing for Thanksgiving day!! My favorite book of 2013. My review. | Interview on ESPN w/ Ambrose. My review. | Bonus scene. My review. | Bonus scene – Wilson’s pov of chapter one. | Epilogue. Want to meet Amy Harmon? ** All of my books will be available for purchase. Amy will have plenty but if you want to be sure there’s still one or more left before you’re able to stop by her table, bring your own and she’ll be more than happy to sign that for you. or. Amy knew at an early age that writing was something she wanted to do, and she divided her time between writing songs and stories as she grew. Having grown up in the middle of wheat fields without a television, with only her books and her siblings to entertain her, she developed a strong sense of what made a good story. Her books are now being published in several countries, truly a dream come true for a little country girl from Levan, Utah. Amy Harmon has written five novels – the USA Today Bestsellers, Making Faces and Running Barefoot, as well as Slow Dance in Purgatory, Prom Night in Purgatory, and the New York Times Bestseller, A Different Blue. 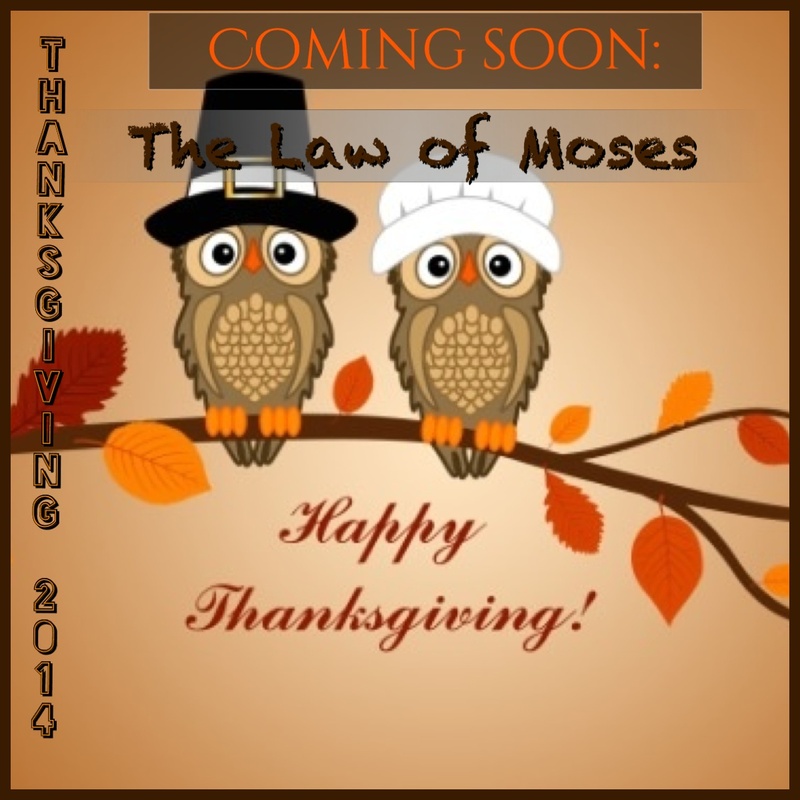 Her seventh novel, THE LAW OF MOSES, will be released on Thanksgiving Day 2014.